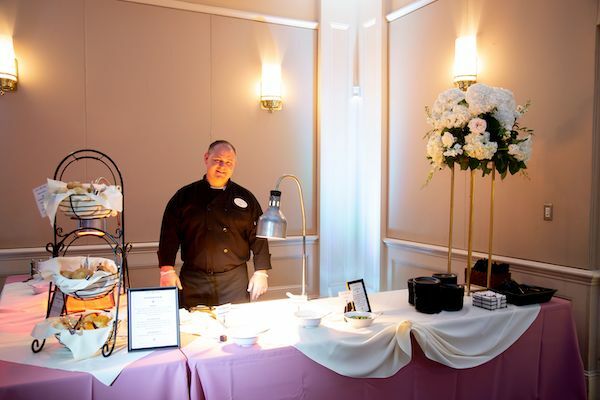 Engagement season is in full swing and for our John Michael Exquisite Weddings and Catering team it is all hands on deck. Meetings with newly engaged couples, Orlando wedding shows and of course our own Taste of John Michael January Tasting Event are keeping us very busy. 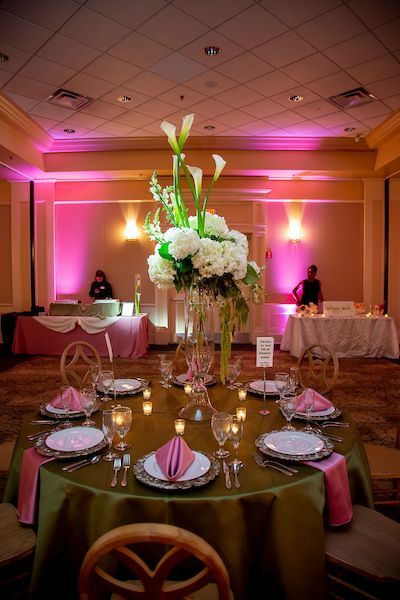 In case you missed it, this event was open to engaged couples who were considering John Michael Exquisite Weddings and Catering for their big day. 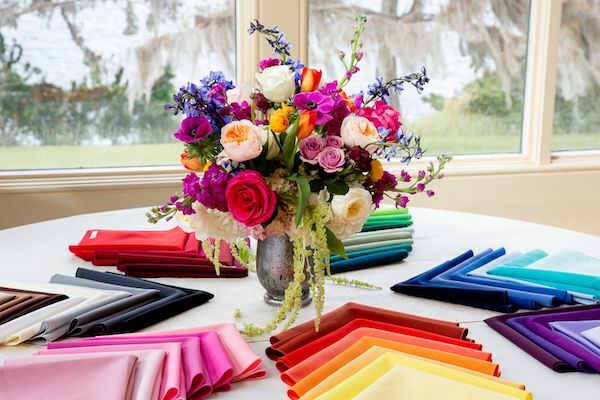 This event is hosted quarterly at the beautiful Leu Gardens and we showcase some specifically requested food items, some of our most popular items and some new feature items. 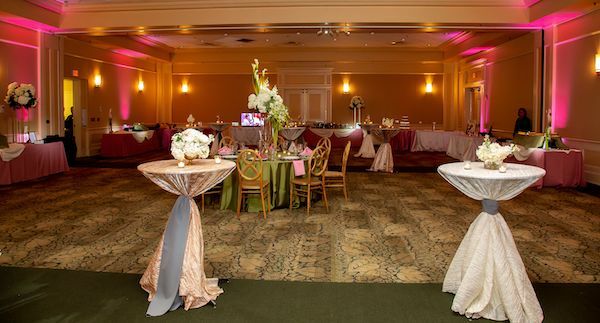 In addition to tasting our delicious foods, couples had the opportunity to meet and chat with some of our best Orlando wedding vendors, our Diamond Package vendors. 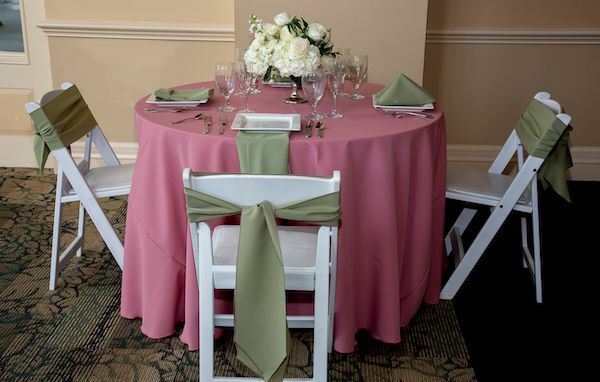 Our partners at GBS Linens provided all the linens, with Orlando Wedding and Party Rentals providing the tables and chairs, and Lee Forest Designs providing the floral décor. 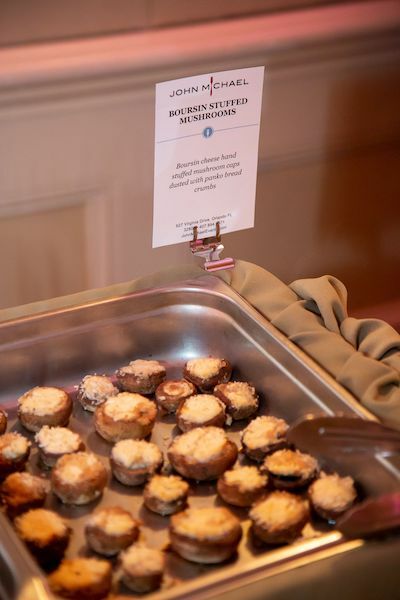 Our Menu for the January Tasting Event Featured several butler passed hors d’oeuvres including our delicious Mini Chicken Pot Pies in a phyllo shell, Stuffed Mushroom Caps with Boursin cheese and fresh herbs and Balsamic Watermelon Bites. 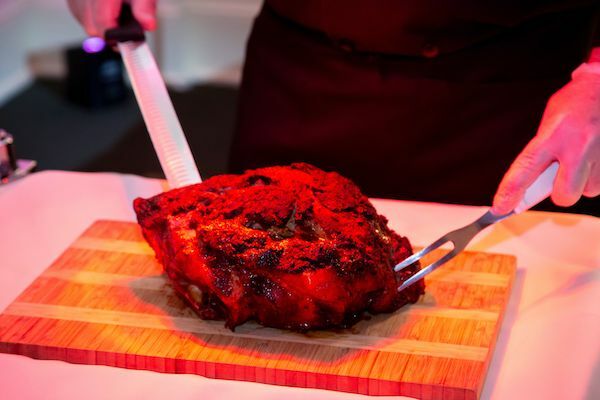 Pernil, with our Latin inspired rub and citrus adobo seasoning. 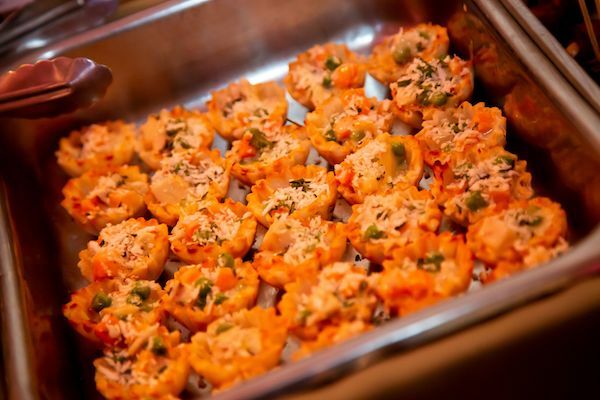 These were served with Jalapeno Lime Butter, Pomerey Mustard and Sweet BBQ Sauces. 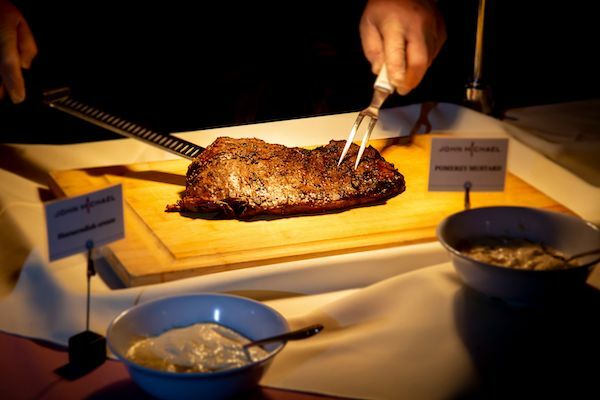 If that does not have you hungry yet. We also showcased Cajun Grilled Chicken, Shrimp Paella, Cheese Tortellini with Sun Dried Tomato Herb Cream Sauce in addition to several other entrees and side dishes. We featured our incredible Flaming Donut Bar and assorted cake samples. We are guessing we caught your attention! 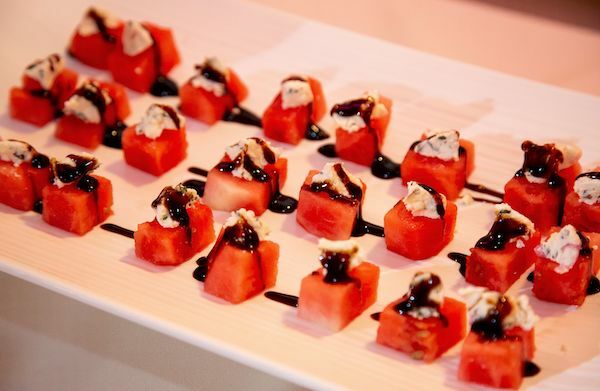 Be sure to talk to our catering team to find dates, times and locations of our next tasting events as well as some of our incredible new food items for your upcoming wedding or catered event.